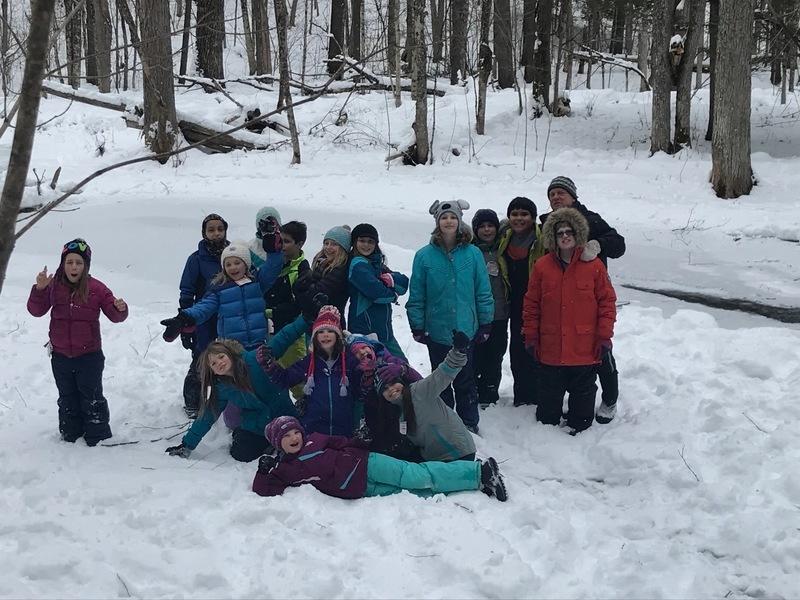 Inspired by the "Elements", the 4th Grade composed haikus during a wintry visit to their Weather, Water, and Woods (WWW) location on a cold Friday afternoon. Nature provided a beautiful backdrop as each student used their senses to describe their experience and wrote their thoughts into their WWW Journal. They worked with the traditional Japanese haiku form of 3 lines consisting of 5-syllables, 7-syllables, and 5-syllables to artistically interpret their winter moment.